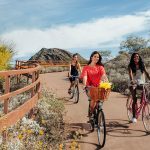 WalletHub has ranked Scottsdale, AZ as one of the Happiest Cities in America for 2019. They compared and evaluated the largest cities in the US based on 1) Emotional & Physical Well-Being, 2) Income & Employment and 3) Community & Environment. 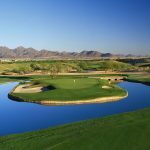 Scottsdale scored very high in all 3 categories and overall landed the 9th spot out of the 182 cities. 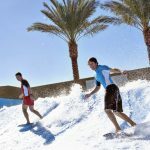 It ranked #2 for Community & Environment scoring very high points for ideal weather, acres of parkland per 1000 residents, average leisure time spent each day and residents liking where they live. The secret is out. 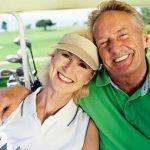 Scottsdale offers an ideal lifestyle with an emphasis on enjoying life to the fullest. 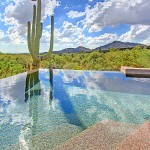 Interested in learning more about Scottsdale real estate? Feel free to contact me for more information on Scottsdale homes. I represent buyers through Scottsdale and can help you compare communities in Scottsdale.